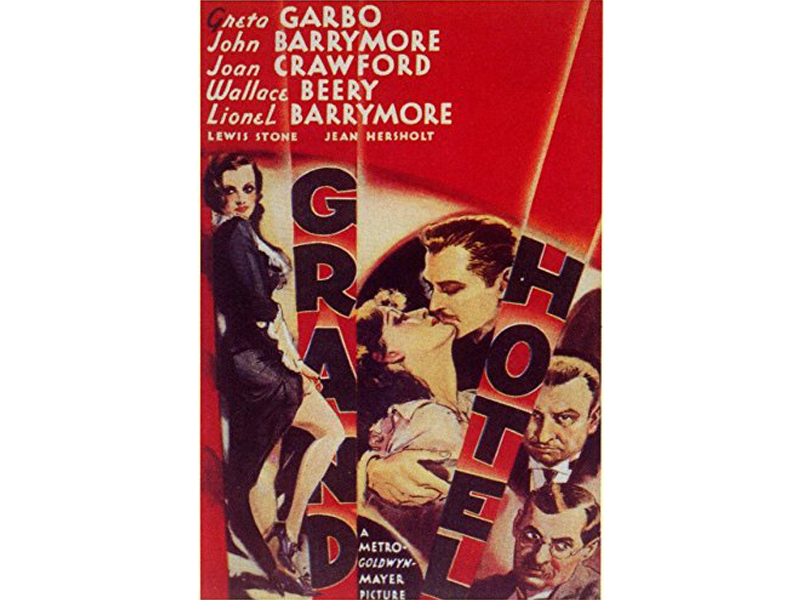 Grand Hotel, which has been influencing filmmakers for decades (since 1932, to be exact), will launch the Art Directors Guild Film Society’s 2018 screening series. 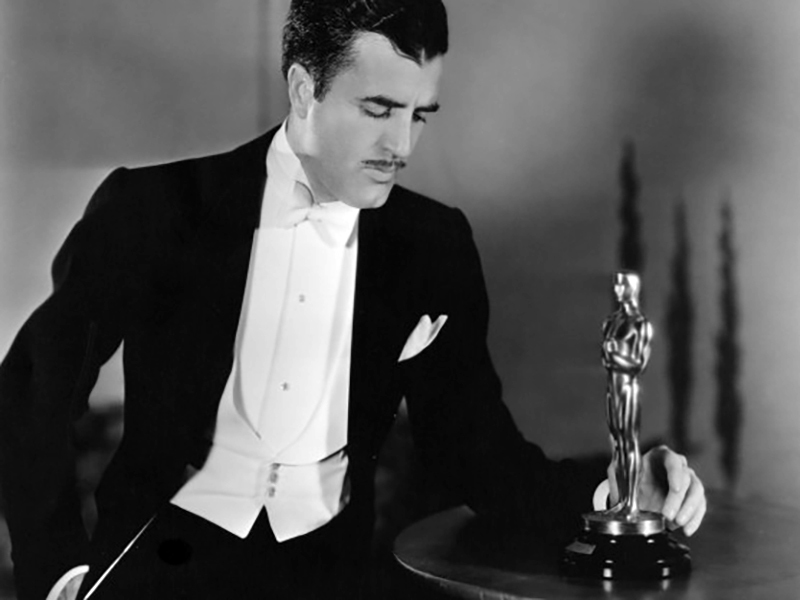 In association with American Cinematheque and sponsored by The Hollywood Reporter, Art Director Cedric Gibbons’ work will be showcased this Saturday April 22nd at the Aero Theatre. As part of the annual screening series, Production Design: Designers on Design, the event includes a special appearance by Maria Cooper Janis, Cedric Gibbons’ great niece (Gary Cooper’s daughter). Film Society co-chair and production designer, Thomas A. Walsh, ADG will host the discussion of Gibbons’ legacy and his contributions to the iconic glamour of the architecture of our majestic movie palaces, and such enduring classics as Singin’ in the Rain (1952), An American in Paris (1951), Pride And Prejudice (1940), The Wizard of Oz (1939), The Great Ziegfeld (1936) as well as the cult classic, Forbidden Planet (1956). The Conformist (1970) – A Conversation with Production Designer, Hannah Beachler ADG (Black Panther) on Sunday, May 20th, 5:30 pm at the Egyptian Theatre. Planet of The Apes (1968) – Celebrating The 50th Anniversary: A Tribute to Oscar nominated Production Designer, William J. Creber, ADG on Sunday, June 24th, 5:30 pm at the Egyptian Theatre. Space Hunter: Adventures In The Forbidden Zone – 3D (1983) – A Tribute To Emmy winning Production Designer Jackson De Govia, ADG on Sunday, August 5th, 5:30 pm at the Egyptian Theatre. General admission: $12. American Cinematheque members: $8. Students/Seniors with valid ID: $10. All screenings start at 5:30 pm. 24-hour information is available at 323-466-FILM (3456). For more information about the 2018 ADG Film Series, click here. For ticket information, please go to American Cinematheque’s website.